With so many people having gluten intolerance, and so many other food allergies, you cannot go to many places without seeing the words “Gluten Free” posted on menus or in the grocery aisles. I fortunately do not have any food allergies, so I can eat just about anything I want, but most people today cannot. They have to be so careful, especially when they dine out because even when they think they’re safe from certain ingredients, they really are not. Cross contamination is a huge concern so I believe most people with a “high” intolerance just eat at home and prepare their own foods. Growing up I never heard of anyone having gluten issues. I believe that today, with all of the hidden chemicals injected into our foods and the environment has really changed our systems to become more sensitive and intolerant of many ingredients. But that’s a whole new, long topic for another day. 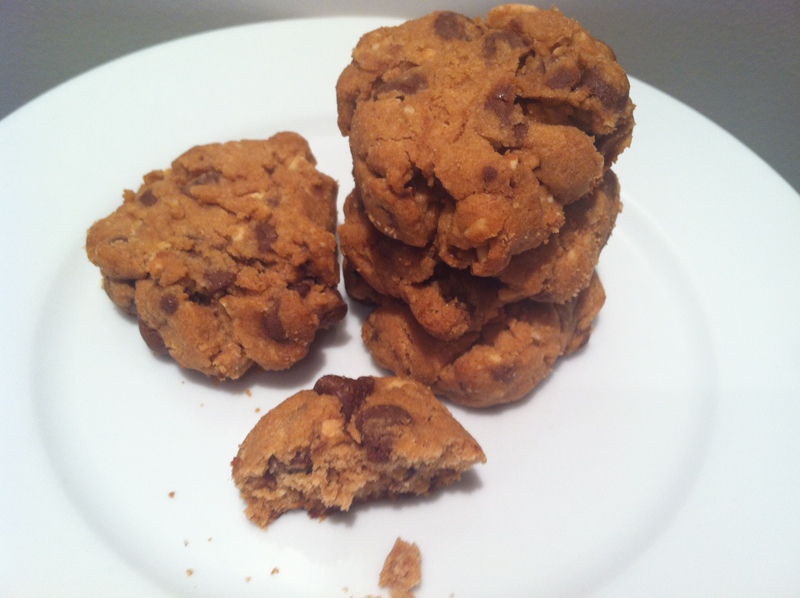 I have been recently asked to bake some gluten free goodies, so I thought this great marriage of ingredients, peanut butter and chocolate would be the perfect treat! It’s so simple to make and the taste is out of this world! 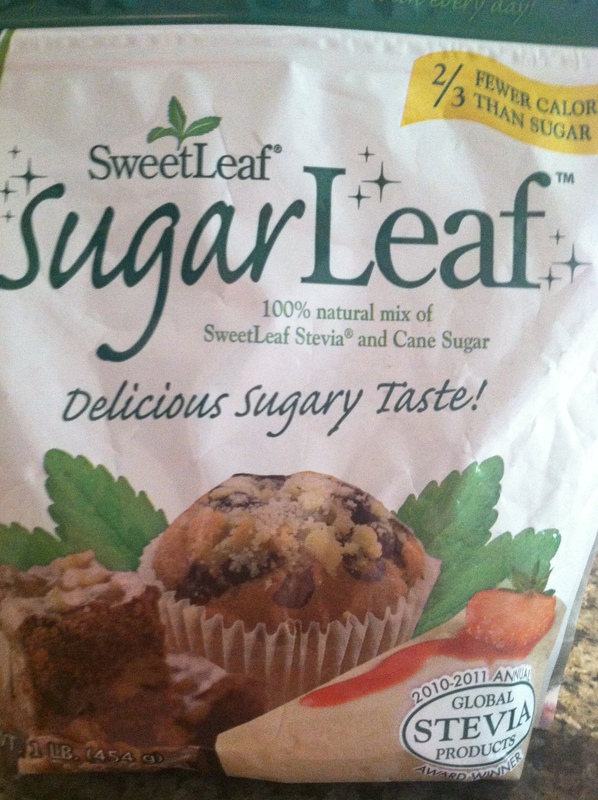 Since many people that have gluten issues also have sugar issues, you may susbtitute the sugar for the “Sugarleaf” that can be found in grocery, health food stores or online. In a medium mixing bowl, stir together the peanut butter, sugar, egg and baking soda until combined. Add the peanuts and chocolate chips and stir until evenly combined. Take about ¾ teaspoon of mix and form into a ball. Place on an ungreased cookie sheet or one with a silpat. Continue with the rest of the mix. Place cookies about 3 inches apart. You should have about 12 pieces per cookie sheet. Place in oven and bake for 12-13 minutes, turning halfway through baking. Remove and allow the cookies to cool for about 5 minutes before removing onto a wire rack for complete cooling. I believe that today, with all of the hidden chemicals injected into our foods and the environment has really changed our systems to become more sensitive and intolerant of many ingredients. But that’s a whole new, long topic for another day.